Information and Communication Technologies (ICT) has always been a focus at St Peters. Care has been taken to ensure that students have every chance to develop their skills in this area. The majority of our computers are located centrally within our Resource Centre. This allows students to use the computers throughout the day to enhance their learning. The staff at St Peters work hard to ensure the area of ICT is incorporated within the student learning programs. 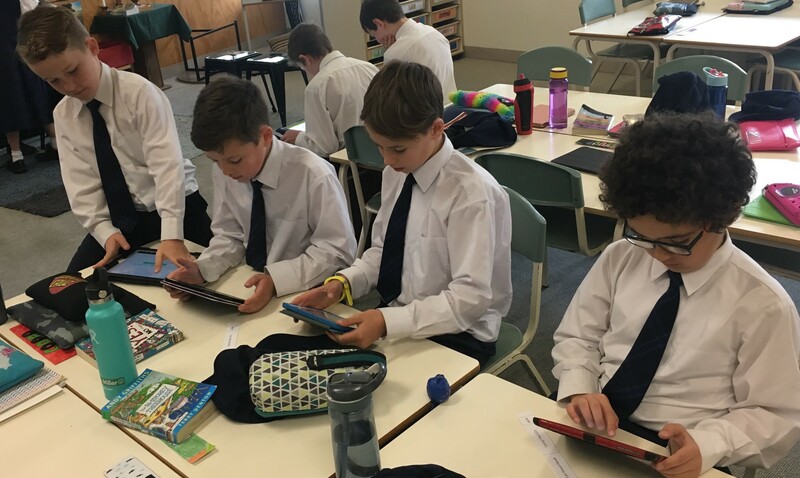 A number of years ago the school initiated a Bring Your Own Device (BYOD) program at the school. 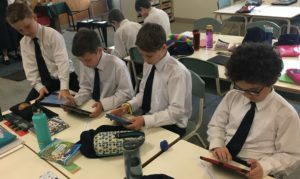 The program allows students to bring devices from home and use them within their learning here at school. This has been of great benefit to the students in many different ways. 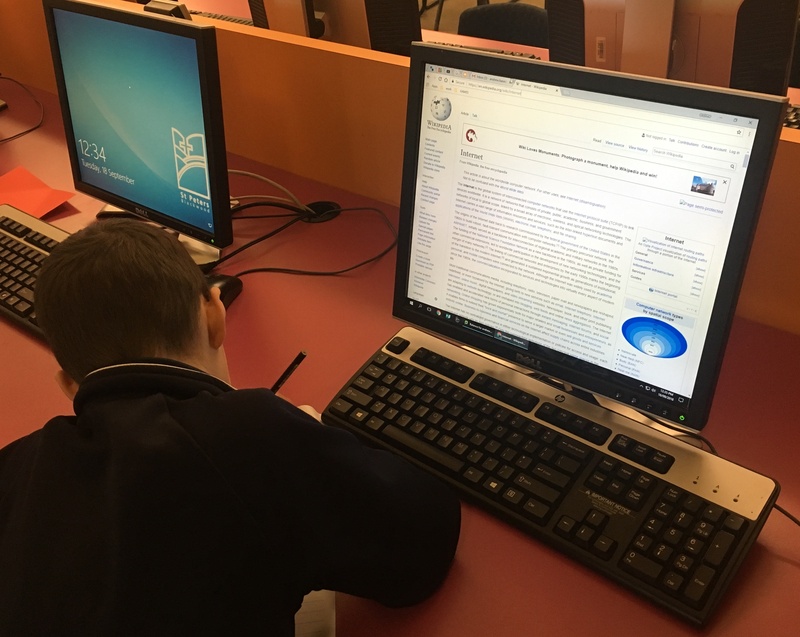 The students have more immediate access to the information and tools specific for their own learning needs. At the same time devices were purchased for classes in the younger years. Students are now able to develop the skills that they need to use as they advance through their schooling. 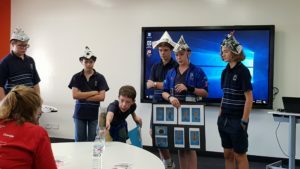 In addition to this, St Peters students are all supplied with a school email account. With these accounts they are able to access a suite of online apps supplied by Google. These apps give the students the ability to easily work on their learning both at school and at home. 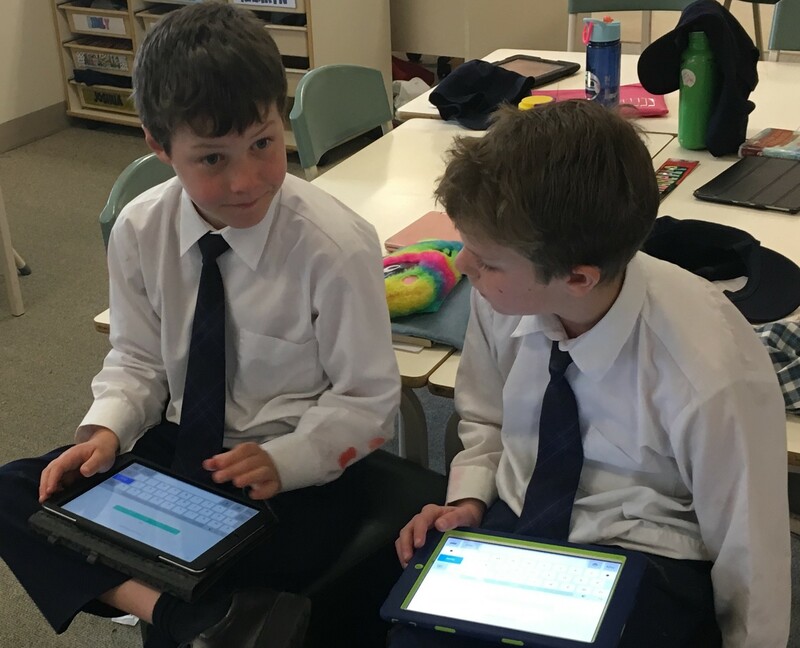 They are also able to work collaboratively with other students on tasks and share their work easily with teachers to enhance their learning. 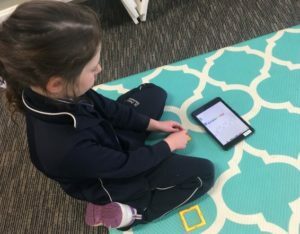 Over the last two years, the school has been using Seesaw as a form a live reporting to parents. Seesaw is an app that allows students to share their learning with their parents in a much more immediate and engaging way. They are able to write and draw or take photos, voice recordings or videos demonstrating their learning. This gives the students agency in choosing the best way to share their knowledge and understanding. It has been a great success and the students love to share their learning in this way. 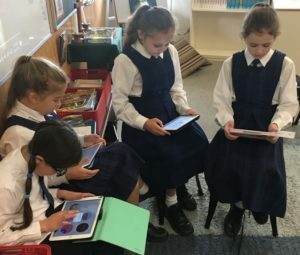 Another focus of the school’s ICT program has been that of coding. 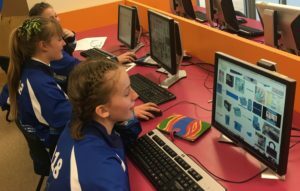 The students are given opportunities to develop the basics of coding. They use tools to develop code that will perform different tasks. 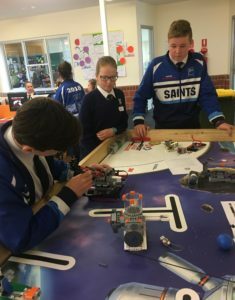 The school also offers a special interest group where students are able to continue developing their coding skills and use this to operate Lego Robots. 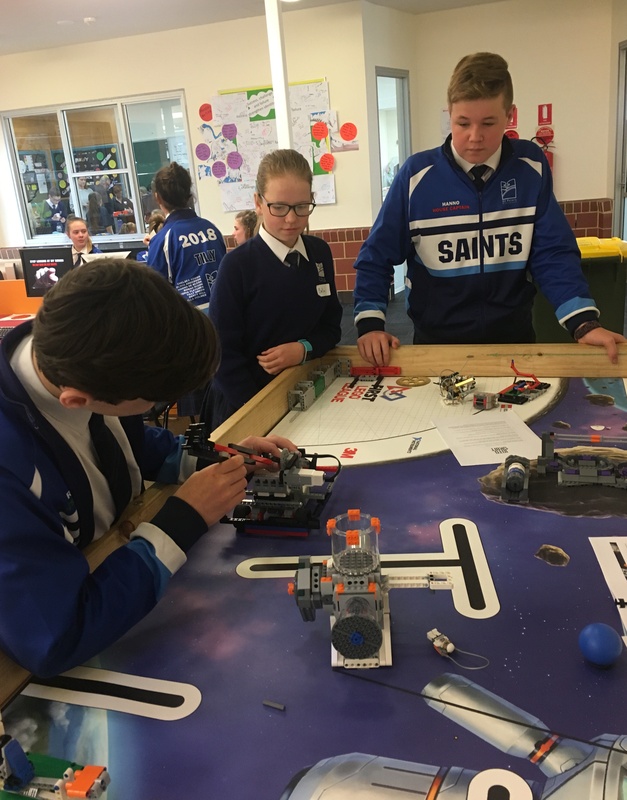 Last year was the first year that a team from the school competed in the First Lego League robotics competition. The team performed extremely well and we are sure that this year’s team will acquit themselves just as well.